Perhaps the ingredients in Timo Boldt’s cupboard that pack the most punch are his passion and culinary skills. And both of these proved invaluable when he was first courting board members for Gousto, the recipe-kit startup now taking the UK by storm. Without a doubt, Boldt picked up much of this relish for cooking and commerce from his godmother and her husband. “They’re serial food entrepreneurs,” he says. “I was massively inspired by their lifestyle and passion.” During his final years of high school, Boldt moved from his home country of Germany to stay with the couple in California’s Napa Valley. Before long he was following their lead and taking cookery classes, something that helped his godparents see the enormous potential the young entrepreneur had. “They would always come to me saying: ‘Timo, you have no kids or mortgage – why aren’t you following your passion for food?’” he says. Despite this, after graduating with a degree in international business administration, Boldt wanted to get his teeth into something slightly more meaty. “The flavour of the month back then was investment banking,” he says. While he admits he didn’t know much about the industry at the time, he applied for several roles and was snapped up by Rothschild & Co, spending a short time in its New York office before being relocated to Germany and eventually London. During his time working for the banking behemoth, Boldt quickly found himself developing a broad suite of skills ranging from financial modelling and analysis to understanding business drivers, as well as building an invaluable network of contacts. “The chairman of Rothschild has since invested in Gousto and many of the people I met there have worked for the company at some point,” he says. 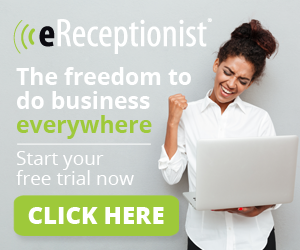 One contact he formed there would prove even more instrumental than all the others: his future co-founder James Carter. “We literally sat next to each other in the first training class,” he says. Realising they had similar interests, the duo ended up taking cooking classes and hosting dinner parties together and this formed the basis of a friendship that lasts to this day. “He exited the business last year but we’re still close and attended each other’s weddings,” he says. Not only that but given research conducted by Ocado in 2015 found that the average Brit knows how to cook just nine meals from scratch, many budding Blumenthals or fledgling Fearnley-Whittingstalls were clearly finding themselves stuck in a rut. “If you look at how many people watch Master Chef and spend money on food magazines, it’s obvious that there’s a huge demand for inspiration but many recipes require you to find all kinds of weird spices,” Boldt says. In his eyes the solution was clear: interesting and innovative recipe kits with ingredients packaged in the exact quantities required that are sent direct to consumers’ homes. Certainly sticking with the angel deal seems like it was the smart move: Gousto went on to secure £500,000 from the network, which proved invaluable in helping the startup build out its offering. “We used the angel investment wisely,” Boldt says. “We upped the product quality, which helped tremendously with growth and customer loyalty.” Before long other investors were clamouring to back the startup: Gousto secured a $2m seed round led by MMC Ventures in late 2013, while a series A led by Unilever brought another $8.3m into the business in September 2014 and a series B raised another £9m in December 2015. Eager to learn the skills required to put these firm foundations in place, Boldt began to study for an executive MBA in his free time – although, like many entrepreneurs, he didn’t have a lot to spare. “It was very painful,” he says. “I had to do a lot of the reading at 5am or 6am.” Despite the hard work involved, there wasn’t a trace of doubt in Boldt’s mind that it was worth all the effort. “It helped me grow up tremendously, get perspective and – most importantly – learn from the people in the class who had far more management experience,” he says. Without a doubt, this has proven to be a recipe for success. 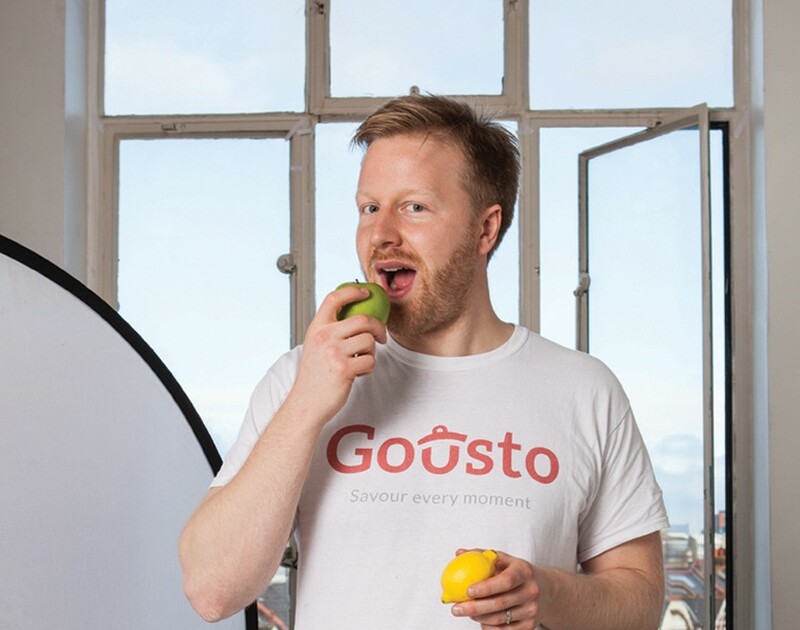 Gousto’s customer-focused approach has seen it top many publications’ lists as the UK’s best recipe delivery service and has helped net Boldt plaudits and gongs galore, including Young Entrepreneur of the Year at the Great British Entrepreneur Awards. Moreover, the startup’s growth has exploded: Gousto’s annual revenue has risen 240% over the last three years, it raised a whopping £10m in November and it now has over 200 employees. “So the business has absolutely transformed over the last couple of years,” says Boldt. And in the entrepreneur’s eyes, this is just the beginning. 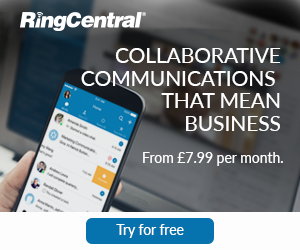 “We intend to relentlessly work on the proposition and the product, listening extremely carefully to the customer to make this a mass-market proposition,” he says.